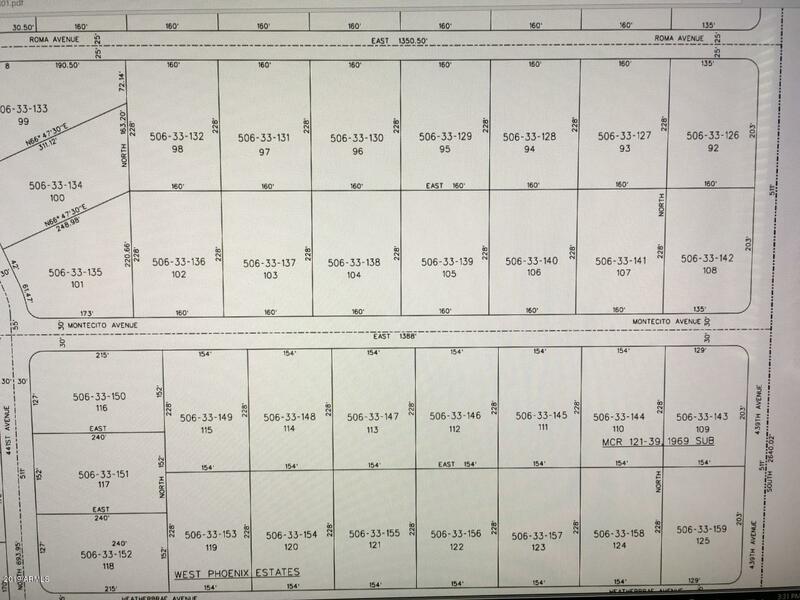 The West Valley Maricopa County is growing Fast and heading west! 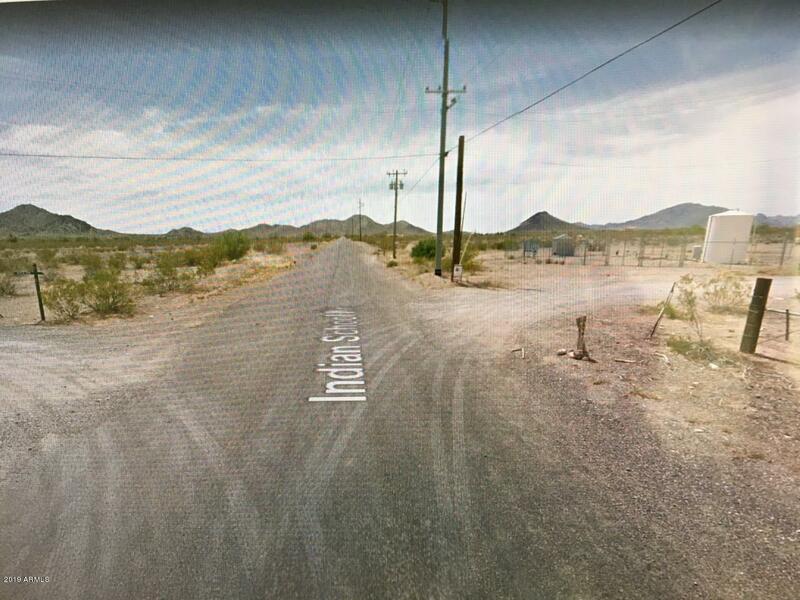 Don't miss this great investment opportunity on this gorgeous Tonopah Az acre lot. 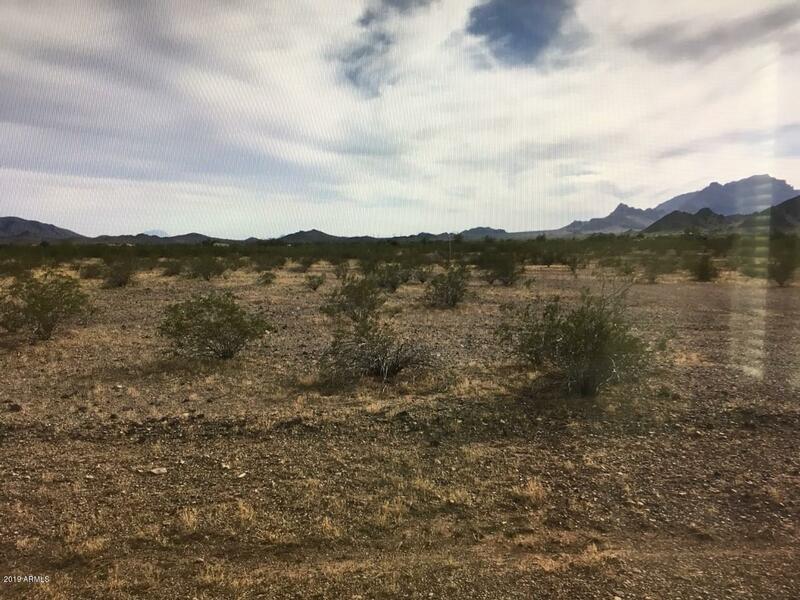 Perfect for investment, a custom dream home, or relaxing in an open ranch setting near Saddle Mountain. 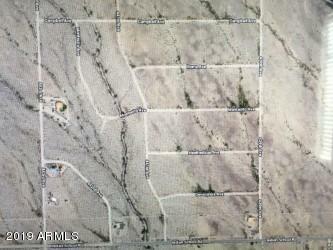 Located in the West Phoenix Estates Subdivision just off 1-10 freeway and 411th ave on Indian School rd & 439th ave. Listing courtesy of Rhp Real Estate.